ART BIKERS: Our first event is: Switch Dartmouth! 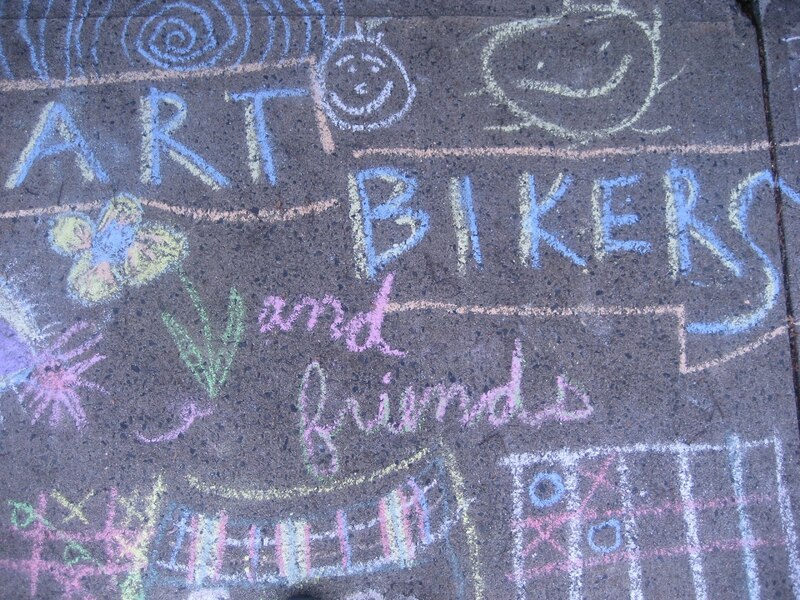 Join Art Bikers for their first outdoor event of the season: Switch Dartmouth! We are so excited to load up the trailers full of art materials and bike across the bridge to Dartmouth! We have been designing and building for the past day or so and we are ready to invite you to: Switch Factory - a sculpture building assembly line involving tubes, tennis balls, elastics and wool! We are excited to build a wild and weird sculpture with you so please join our absurdist assembly line! This is the 5th year for Switch Dartmouth and Art Bikers are 1 of 100 booths to visit, so it will be a fantastic day! Look for our Help Wanted signs and Art Bikers t-shirts!